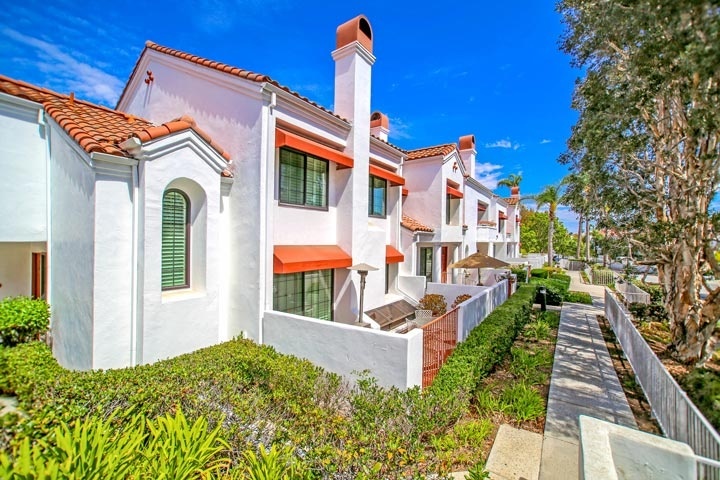 Pacific Ranch Townhomes are located in the West Huntington Beach area of Huntington Beach, California. Pacific Ranch is a gated neighborhood that is home to two different neighborhoods known as the Pacific Ranch Villas and Townhomes. Pacific Ranch Townhomes homeowners association dues tend to be around $390.00 a month and include three community pools and large clubhouses. The location is just over 1 mile to the beach with great restaurants and shopping. Below are the current Pacific Ranch Townhomes for sale and for lease in Huntington Beach. Please contact us at 888-990-7111 with questions regarding this community and any of the townhouses listed for sale here.